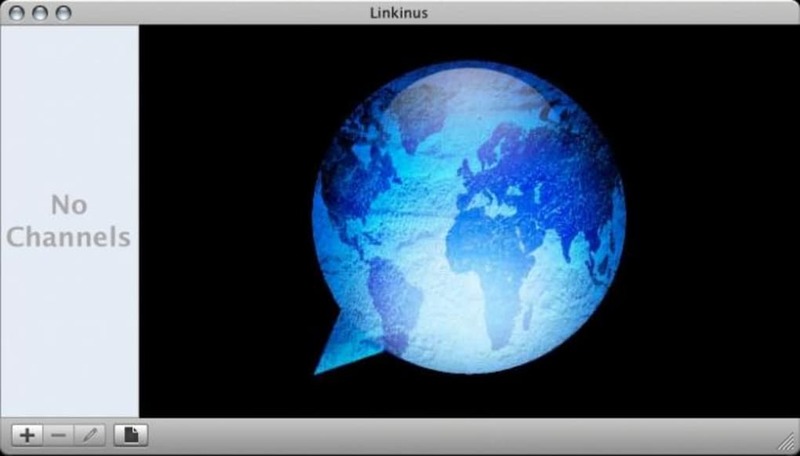 Linkinus is a handy, trial version Mac software, that is part of the category Internet software with subcategory Chat & Communication (more specifically Irc Clients). Since the program joined our selection of programs and apps in 2007, it has obtained 1,325 downloads, and last week it gained 2 downloads. Linkinus is a slick program that will require less storage than many programs in the category Internet software. It's very heavily used in Sweden and Republic Of Korea. 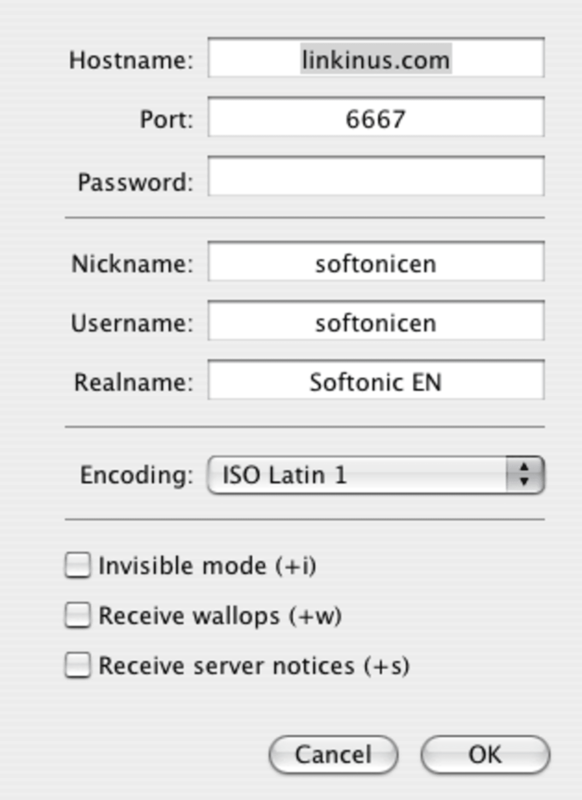 It's available for users with the operating system Mac OS X and previous versions, and it is available in English. Its current version is 2.1.2 and it has been updated on 1/21/2010. 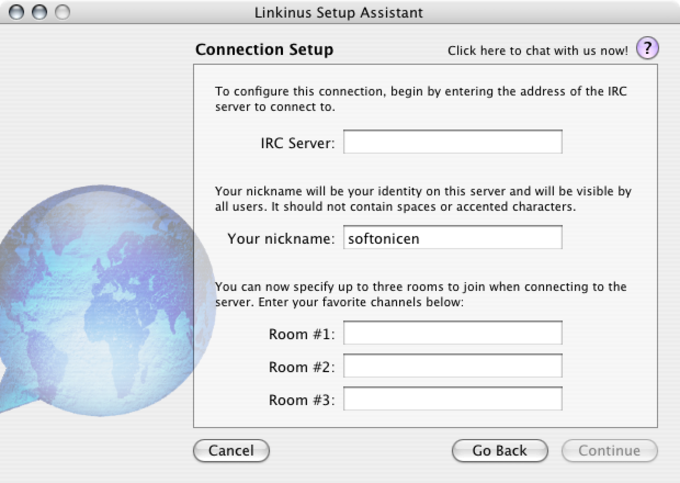 Linkinus is a new and exciting IRC client for Mac. It offers a number of interesting features and tools to communicate and chat with your friends or coworkers. What do you think about Linkinus? Do you recommend it? Why?